Colombo, Lunar Shift, Destroyers, MartOpetEr, Karton and more. 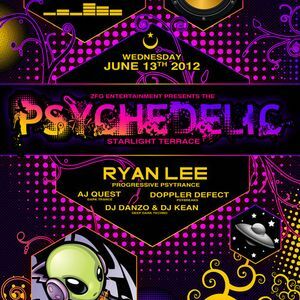 DOWNLOAD LINK>> http://www2.zippyshare.com/v/38721595/file.html Recorded live at Psychedelic Starlight Terrace II on 2012-06-13. Progressive Breaks.